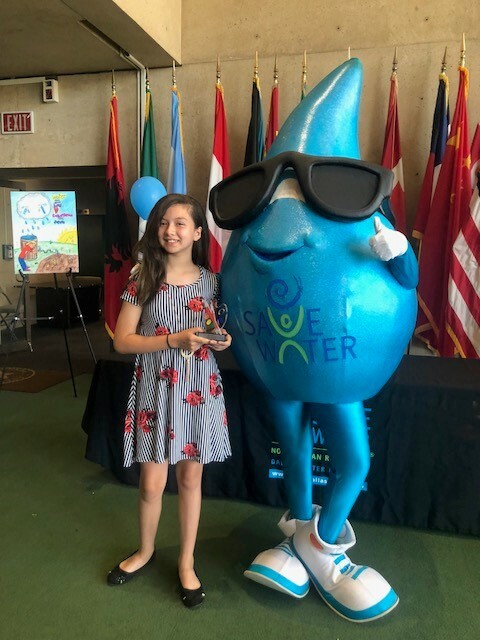 Kid's Contests - Save Dallas Water! Dallas Water Conservation offers several contests every year for Dallas children. The Elementary School Poster Contest, Middle School T-Shirt Contest and High School Visual Art Contest are held during the school year and are open to all City of Dallas students in any school district, private school or those who may be home-schooled. We also have a contest every summer for kids! All contests have prizes and recognition for the winners.